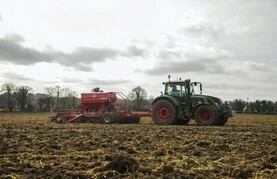 Peter Thomas Keaveney takes a look at the latest range of equipment in Pottingers arable portfolio. 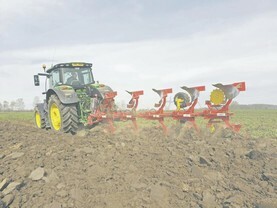 Peter Thomas Keaveney took a trip to Quilty in west Clare to find out what life is like as an agricultural contractor along the Atlantic coastline. 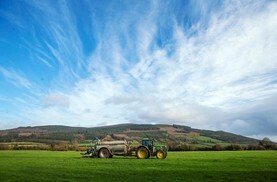 A CEMA proposal wants slurry tankers re-classified as trailers under new machinery Type Approval proposals for all EU countries. 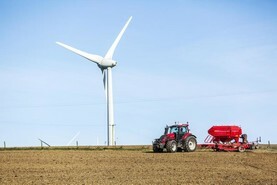 This specification change could result in a significant price increase. 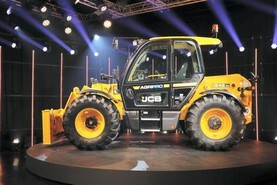 JCB is to invest in a new Indian facility. 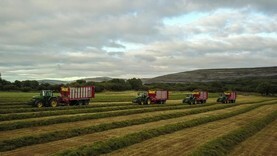 Forking round-bale silage can be a laborious job. 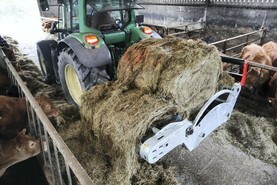 Peter Thomas Keaveney tried out the Blaney X10W bale unroller to see if it could make feeding bales easier. 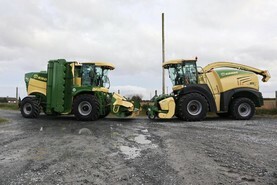 CEETTAR, the European Organisation of Agricultural, Rural and Forestry Contractors, believes that contractors should be in included in reform of the CAP. 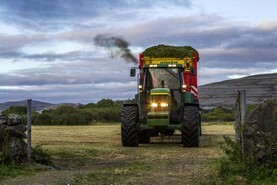 The Association of Farm & Forestry Contractors in Ireland (FCI) has recently published its contractor charges guide for 2019, with charges rising by 5%. 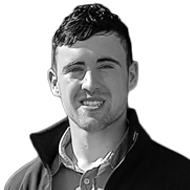 Peter Thomas Keaveney reports. 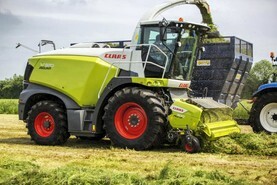 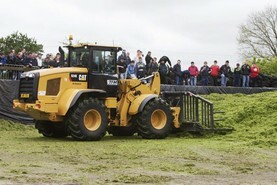 Peter Thomas Keaveney looks at what options Irish agricultural contractors have when it comes to buying a new wheel loader for pushing silage. 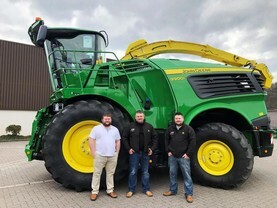 Peter Thomas Keaveney took a trip to Co Meath to find out how Kevin Meade has developed his business after first getting into agricultural contracting just 13 years ago.